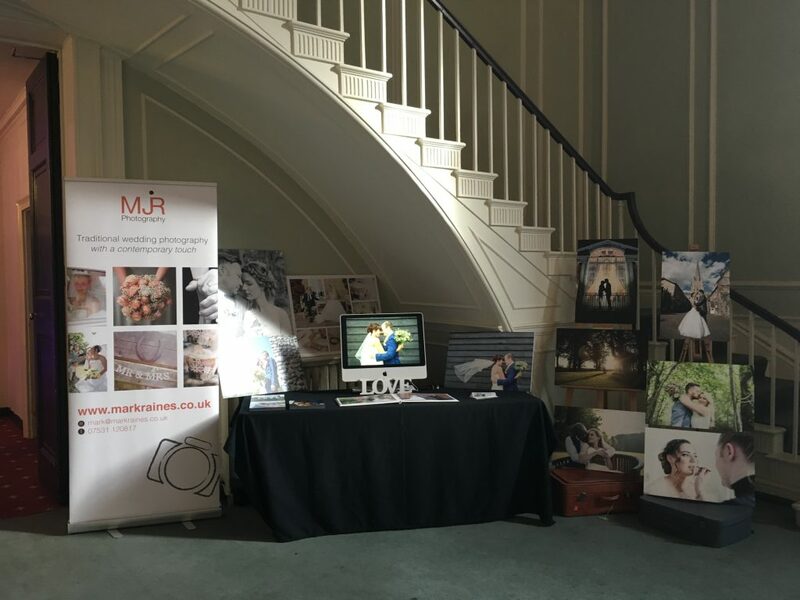 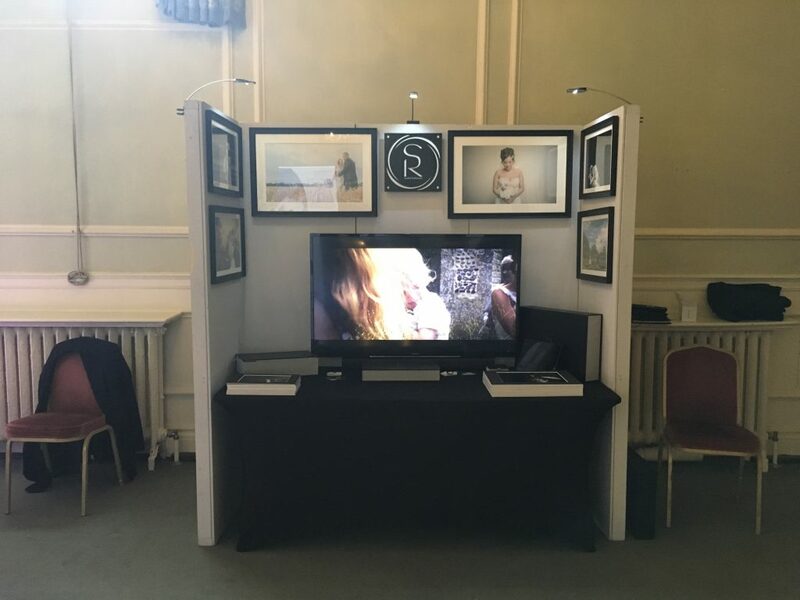 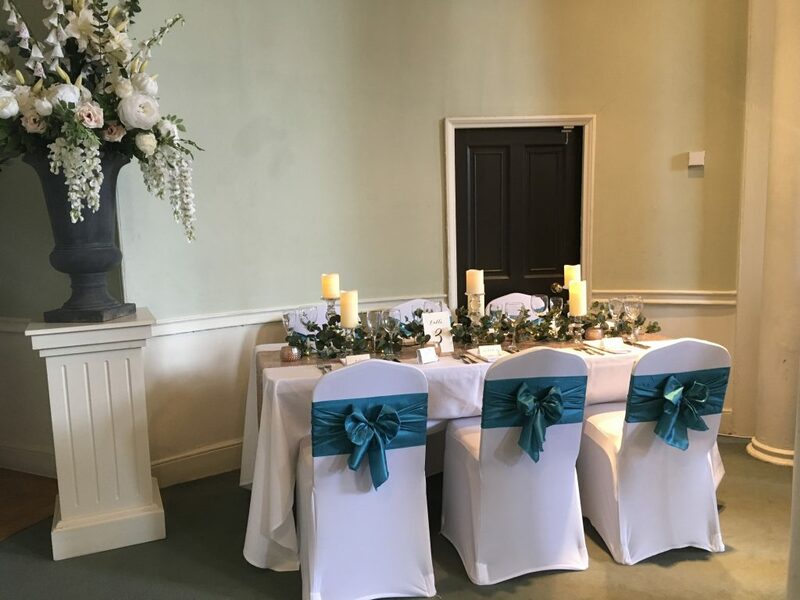 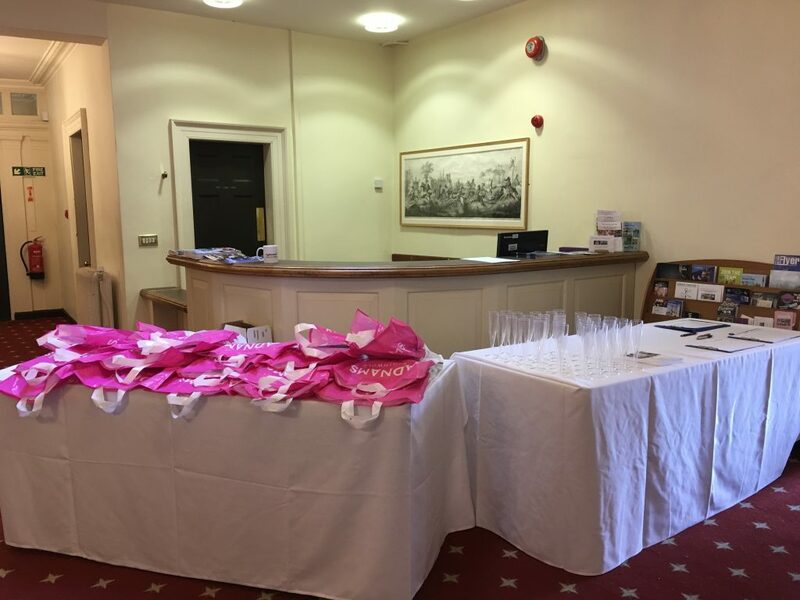 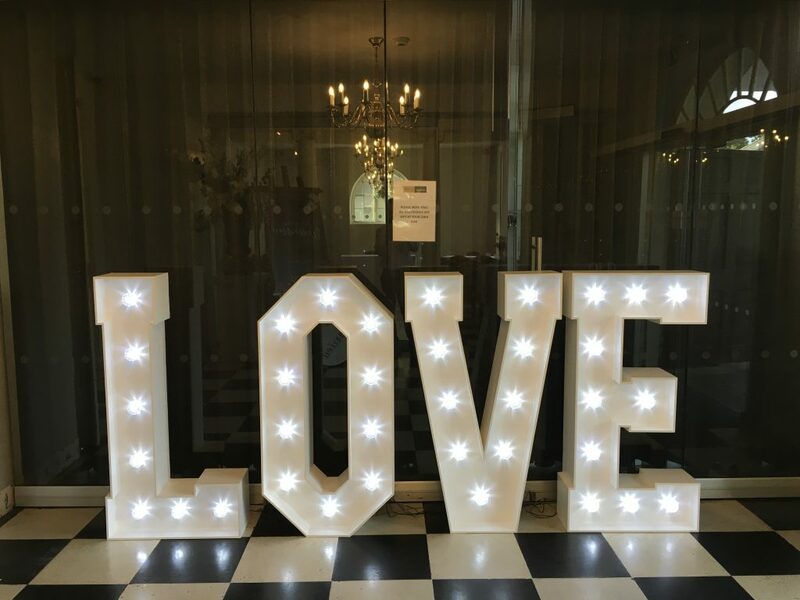 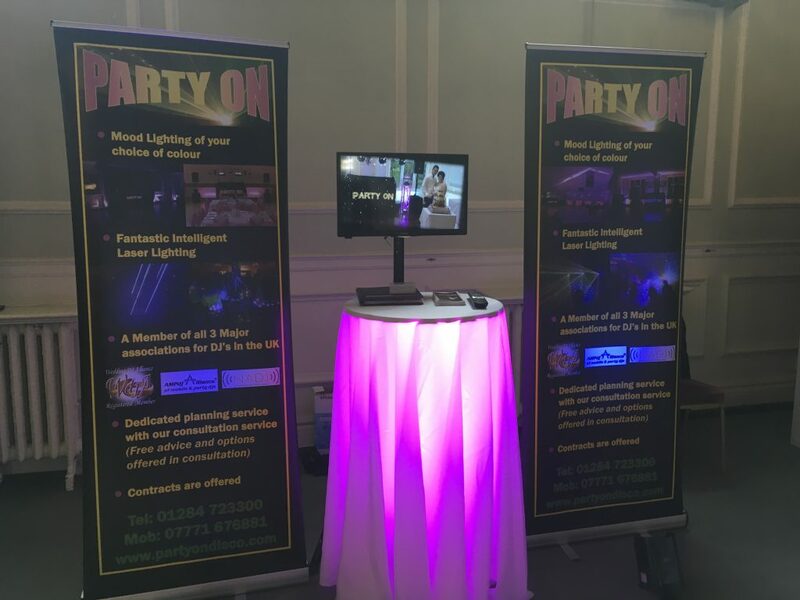 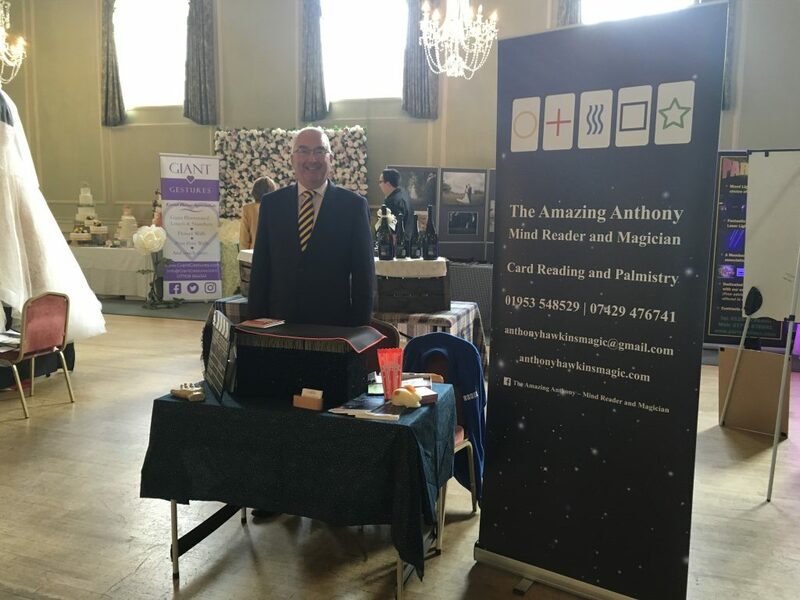 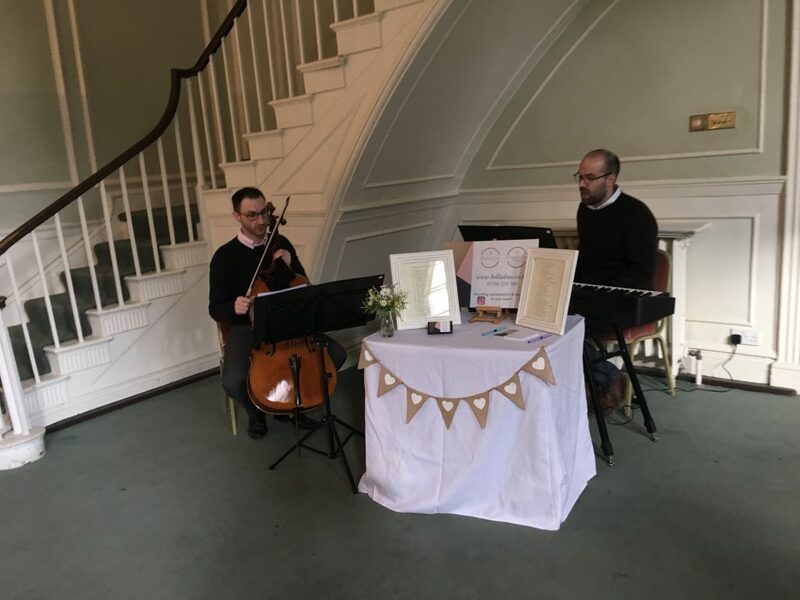 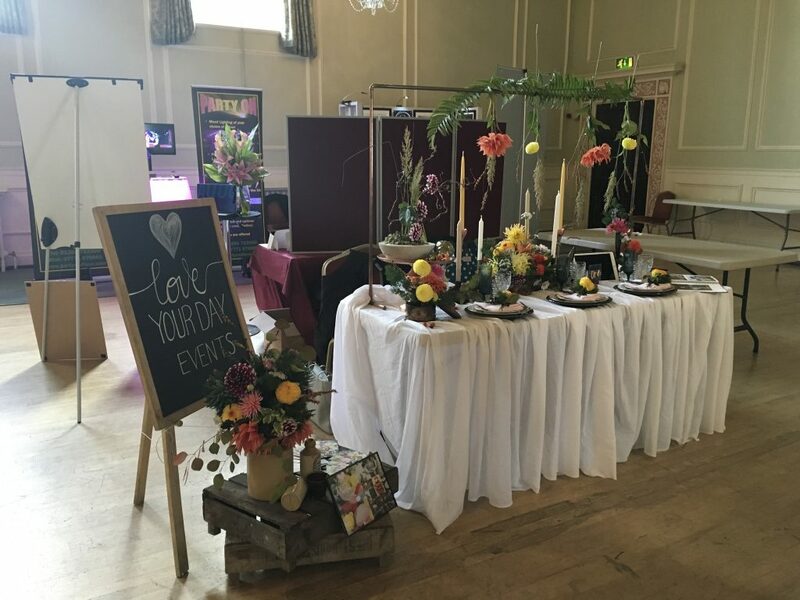 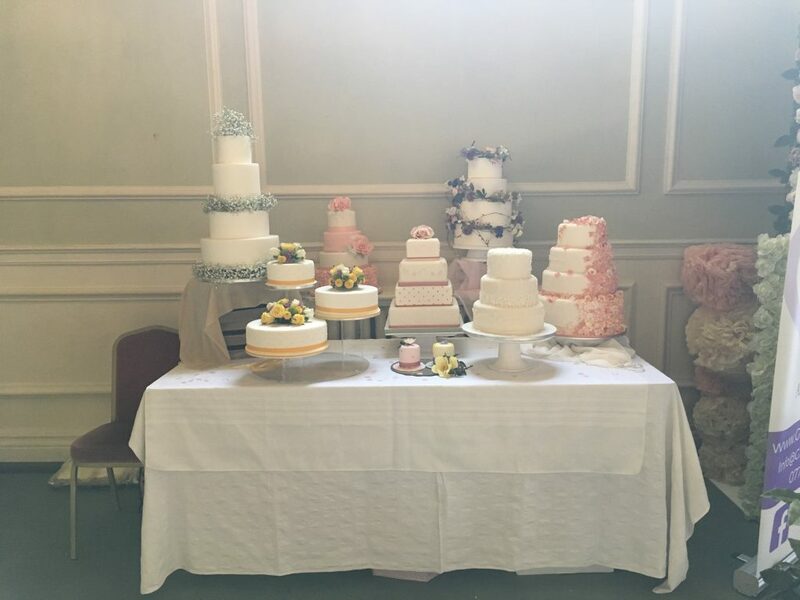 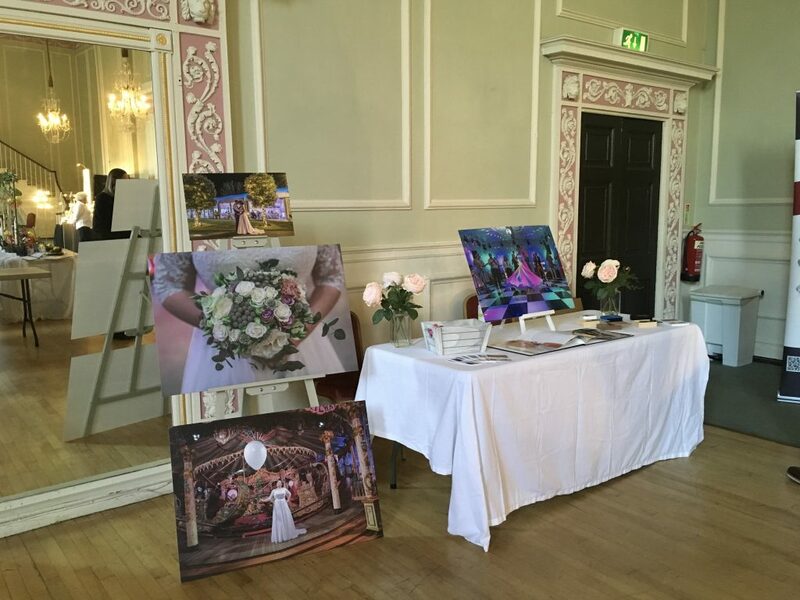 MJR Events returned to The Athenaeum in Bury St Edmunds on Sunday 7th October 2018, which was our 4th Bury St Edmunds Wedding Fair. 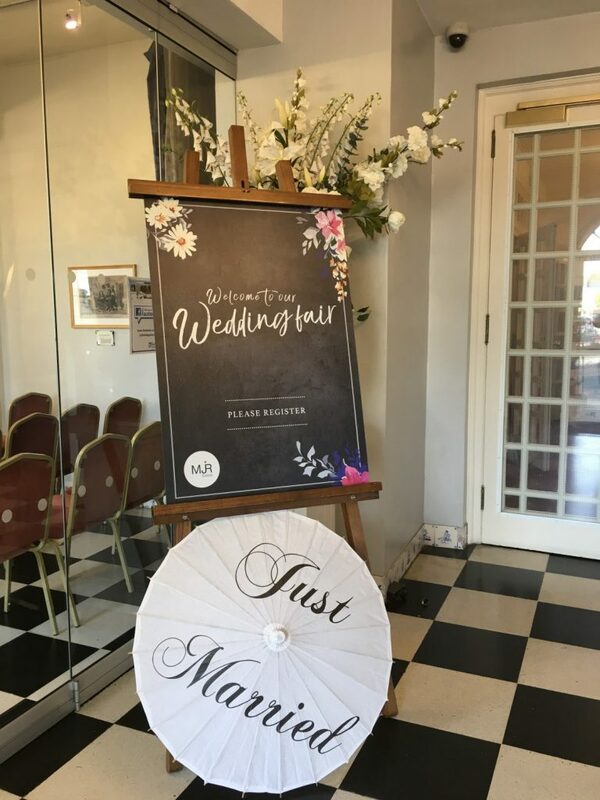 The venue is a stunning Grade I listed building comprising of a number of spaces including the ornate Georgian Ballroom, its chandeliered ceiling and grand décor being reminiscent of the days of Pride and Prejudice. 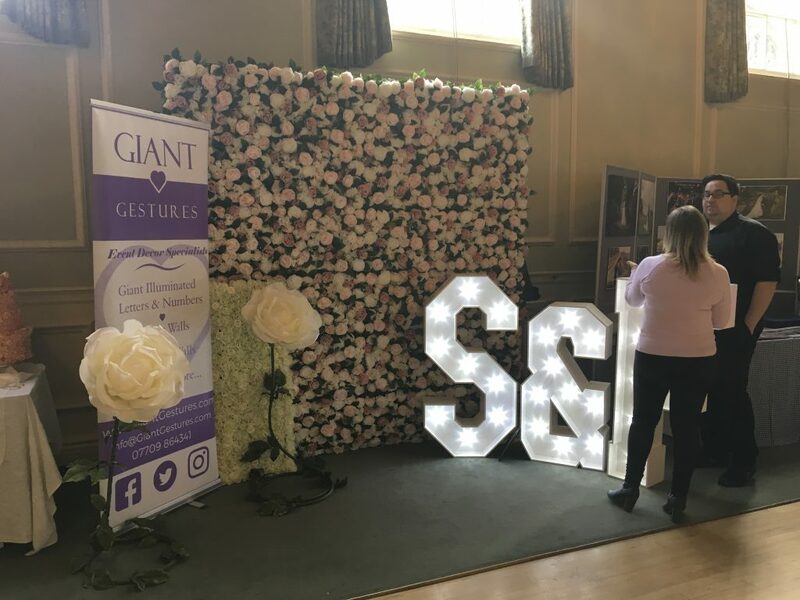 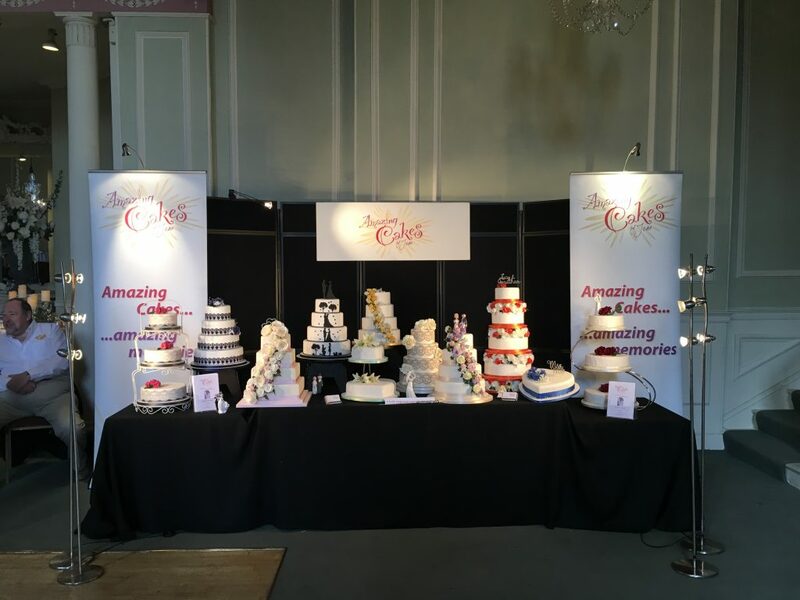 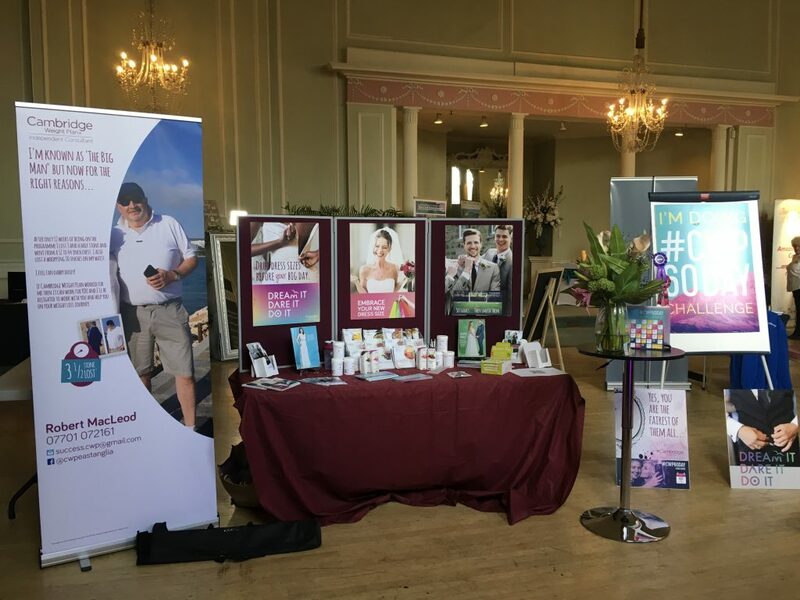 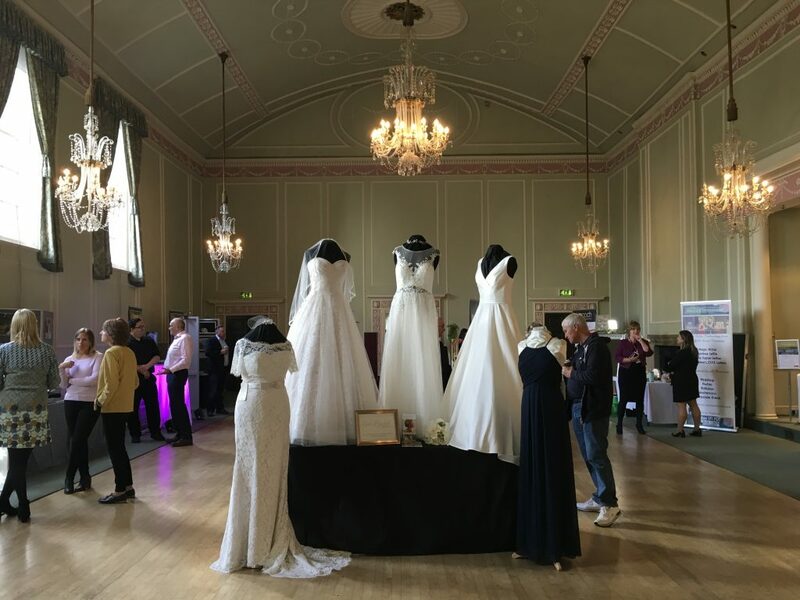 The wedding fair saw a selection of Suffolk’s top wedding suppliers who had everything couples needed to help plan their special day all in the historic venue. 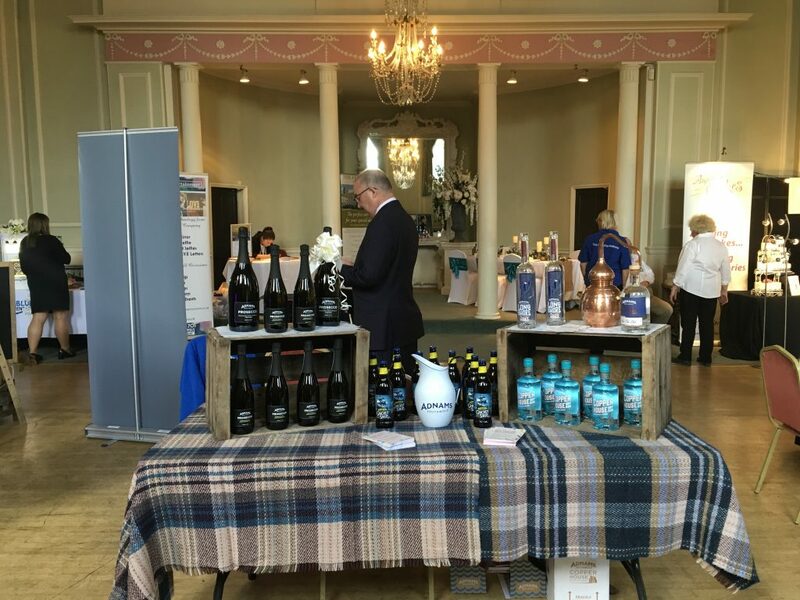 Brides & Grooms to be were greeted with a glass of bubbly kindly sponsored by Adnams Bury St Edmunds. 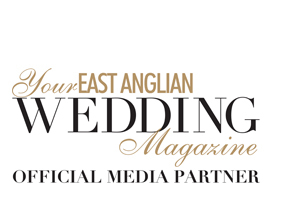 They also received a lovely bridal goody bag containing three glossy wedding magazines! 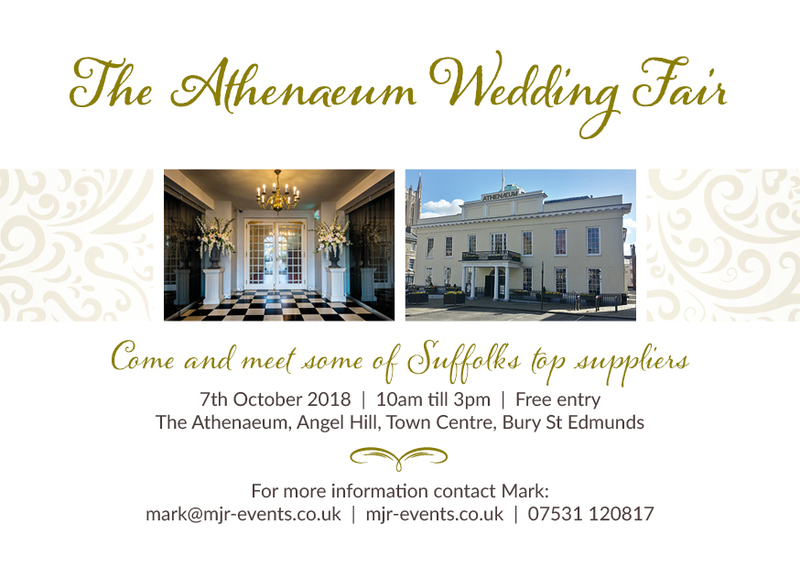 The Athenaeum, Angel Hill, Bury St Edmunds.